Norton Removal Tool is a very important weapon in the arsenal of the PC trouble shooter. 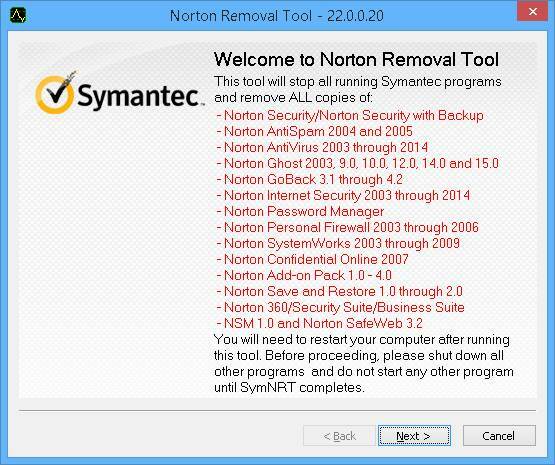 It uninstalls Norton Products and also removes traces of a failed/damaged installation or an expired product. No matter what you try or which method you use, Norton Antivirus will leave a trace in your PC. 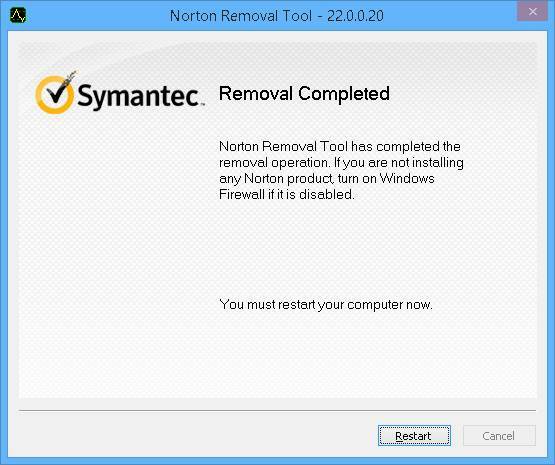 For assured removal, Norton Removal Tool is the final word. This obsession means Norton is one of the most nosiest software ever created. 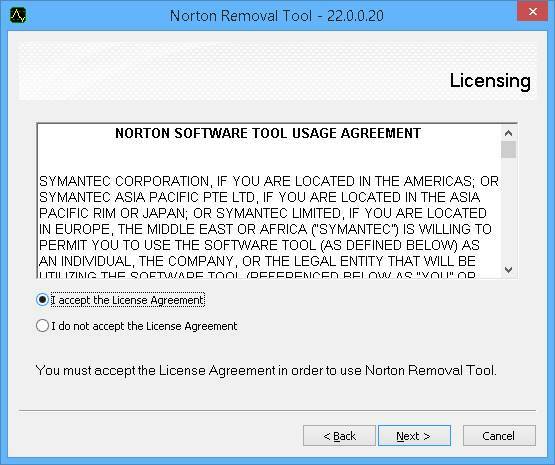 Norton wants its products to be used by legitimate buyers only. There is a good business sense behind all this. Companies like Microsoft on one hand allow some sort of working system despite having failed the Genuine or Authentication or the famed WGA test. They leave it at warnings and pop ups. Companies like Symantec make sure that the antivirus is working only for genuine customers. To achieve this, Symantec gets deep in the system and extracts a horde of information from the host PC. With any suspicious activity, they pull the plug and the Antivirus stops working. This questionable practise leads to the PC becoming vulnerable to greater threats, with the user under the impression that the antivirus is still running. Stopping of antivirus also leaves the host PC unstable, partly because of the stoppage of protection, but mostly due to the different components of the antivirus program itself well integrated with Windows. System slowdown, frequent reboots, BSOD and such mess. At this juncture, it becomes essential for the PC mechanics to remove Norton and all its traces completely. Almost the sure shot solution to get the PC back to normal. Using the inbuilt installer removes the antivirus only partially. Installation of another antivirus leads to problems of a different kind. Third party uninstallers like Revo Uninstaller also do not help much. The Norton Removal Tool is 875KB size, self-extracting archive in an exe package. 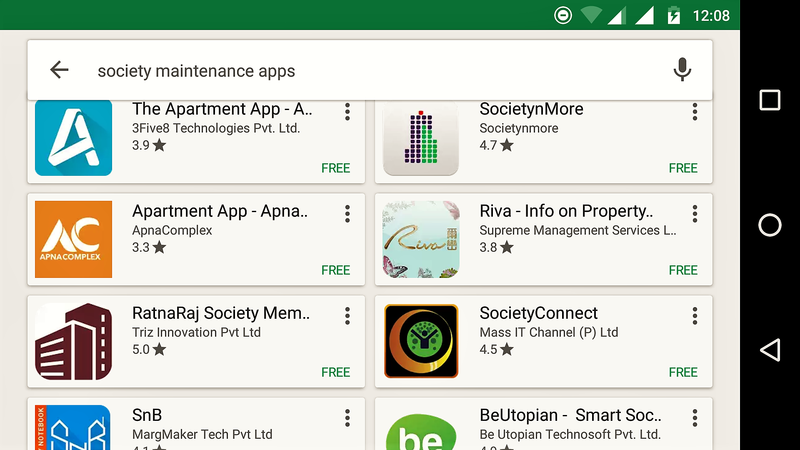 It is a standalone application and does not install in your programs. It is recommended to run as an administrator, by right click and choosing the correct option. The welcome screen lists out the programs which the tool can uninstall. Also note the warning that the tool will require a restart to finish removal. Next the license agreement, followed by the security check and the final prompt before the process begins. 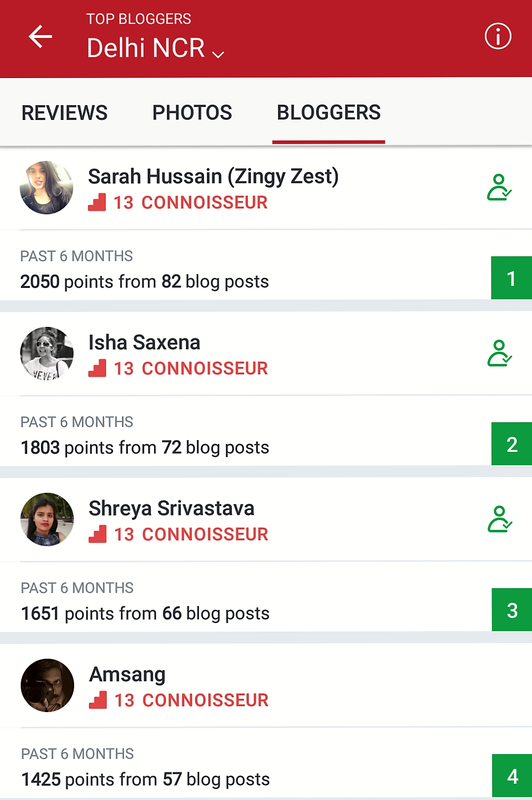 Finally we have the Removal Completed Screen. Major PC manufacturers ship their machines preloaded with OS bundled with bloatware. Norton Antivirus takes its place of pride amongst bundled software. Customers are never fully briefed regarding this behaviour of the bundled software, much of the bundled software is also trial versions. Many customers infact argue about the one year license policy of Norton Antivirus saying if they buy a TV, it comes lifelong, why not the antivirus. Majority of them never even understand the geeky notifications thrown at them at the end of the license year. Its time Symantec acknowledge this shortcoming and do something more logical. Use of this software was linked to an earlier post where a PC went into a repair and diagnosis loop due to expiry of Norton Antivirus.